The measure of an artist residency cannot be made in dollars. It is the invaluable input into the life of an artist of an experience that is totally outside of their own frame of reference. The value to Grenada is being able to see the work of a world-class artist right here. It inspires and opens the imagination. 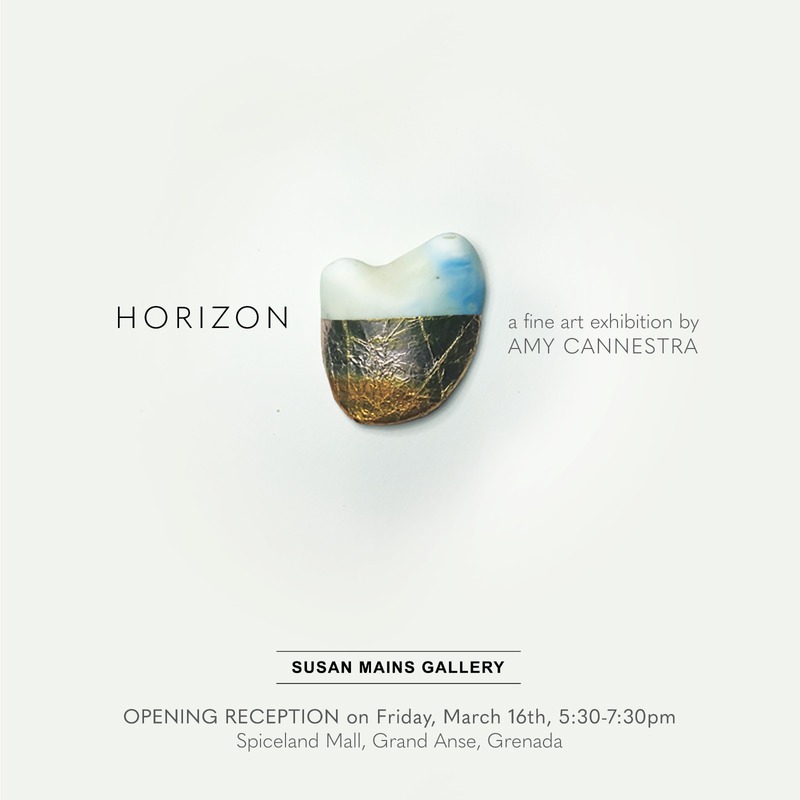 Susan Mains Gallery happily presents Amy Cannestra, an artist from Wisconsin in the USA who has been exploring Grenada for some months with her artistic lens. 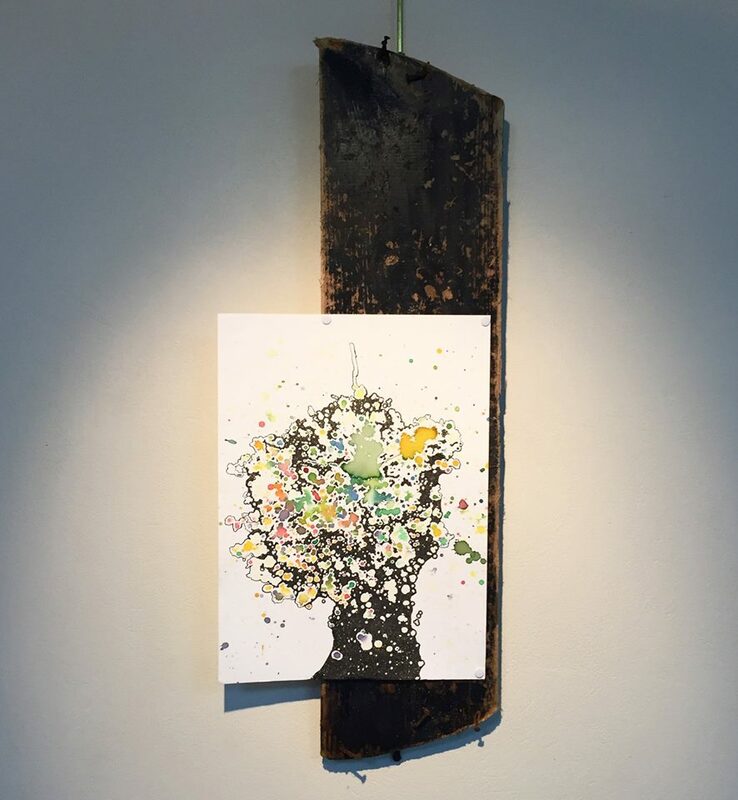 The work that she shows in this one woman exhibition is the culmination of her sensitive study, her intensive interaction with Grenadian artists, and her big vision of looking outwards from a small island. A young and accomplished artist, this MFA works in design, video, performance and also the more traditional painting. She was most recently seen in Dress the World: TRIO Biennial: 3-D International Rio Biennial in Rio de Janiero, Brasil. The art to be shown is an installation, best defined by the viewers’ interaction. You are welcome to join us for the opening of this exciting exhibition on Friday, 16th March at 5:30 pm. 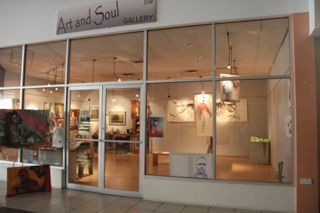 Spiceland Mall, in Grand Anse. ← Stix and Pics — Jason Crew Built a Boat!